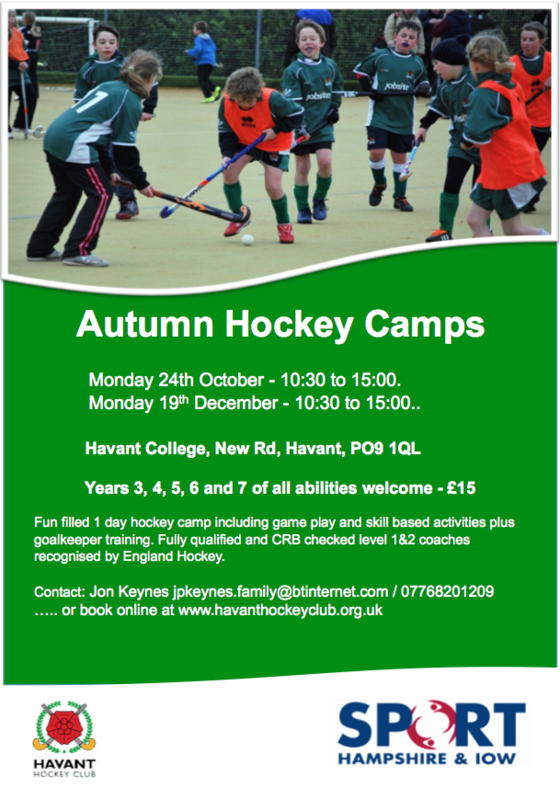 This year we will be organising a number of youth development hockey camps aimed at different ages and abilities. 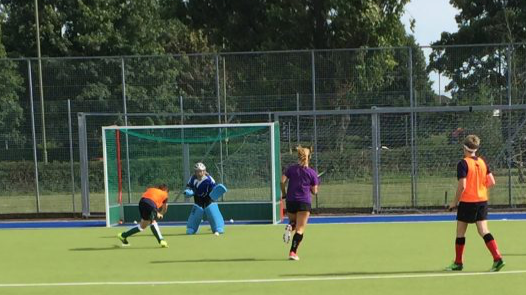 Game play and skill based course appealling to young players of all standards. Open to all members and non members. This is a two day course is aimed at skill development for aspiring players aged 14 and above. Nick Hoare is available and will be GK coaching on the 20th. We seem to have s real lack in goal scoring and o this will certainly be a feature.